Sun City Bowling Association - Sun City, Arizona - The Original Fun City! Sun City Bowling Association (SCBA) was formed in May 1986, to promote continued interest in the sport of bowling and to encourage fellowship among bowling participants. SCBA administers and oversees numerous noteworthy bowling activities and tournaments for Sun City bowlers. The SCBC provides special recognition for outstanding scores bowled in regularly scheduled league fames. Furthermore, the association participates in the instruction of bowling fundamentals and sponsors a hidden number contest with its membership. SCBA membership is open to all Sun City AZ residents and guest bowlers who bowl at either Bell or Lakeview Lanes, with an annual fee of $2.00 for the fiscal year running August 1 through July 31. Applications are on the bulletin boards of both bowling centers, and may be submitted to either the front desks at the lanes or directly to any association board member anytime throughout the year. 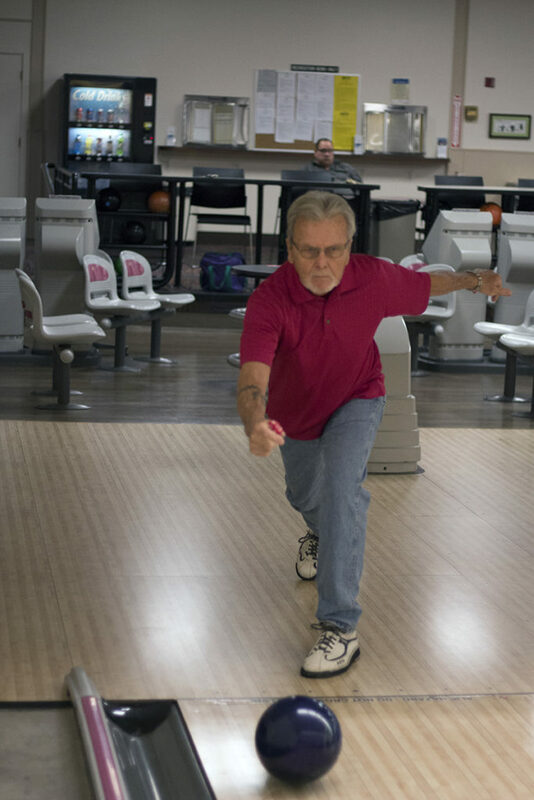 A membership drive is also held each fall in which all bowling leagues are approached requesting that bowlers join the Sun City Bowling Association. There is an annual membership meeting with a speaker, refreshments and door prizes held each October.